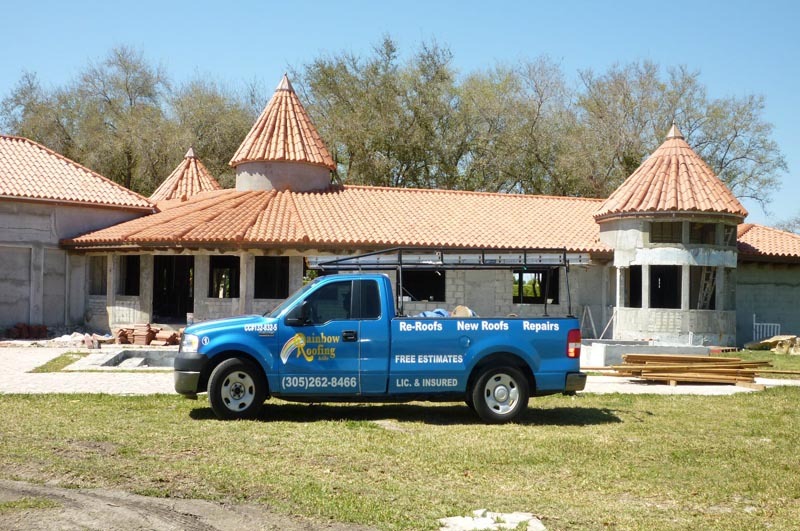 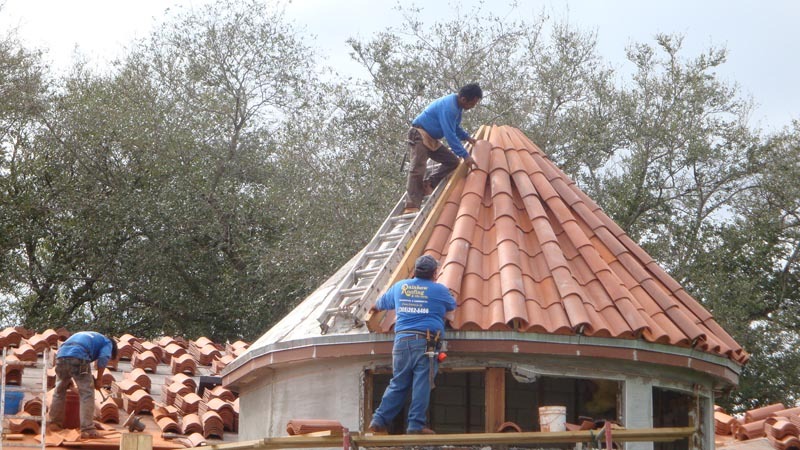 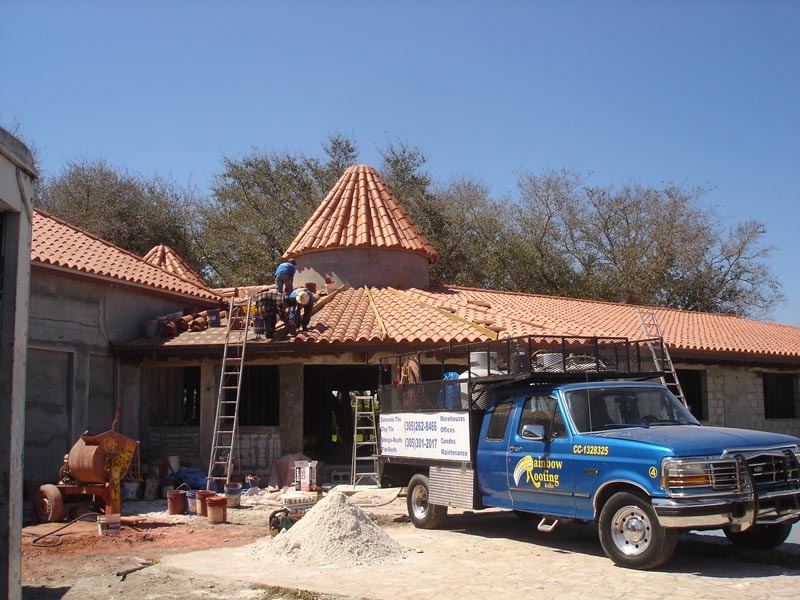 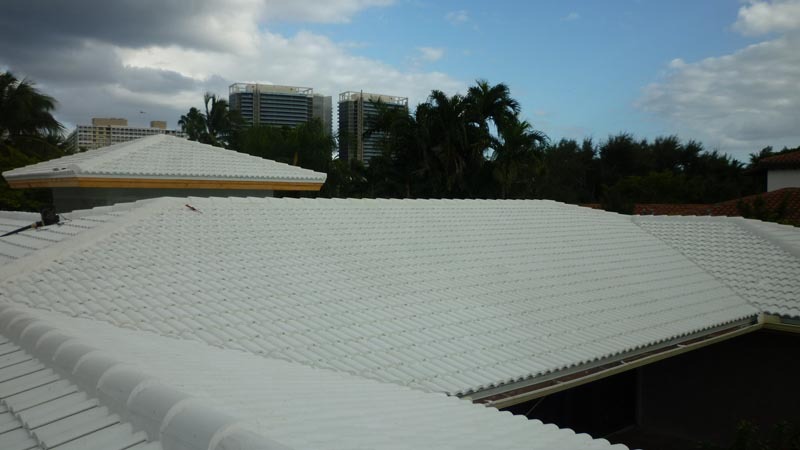 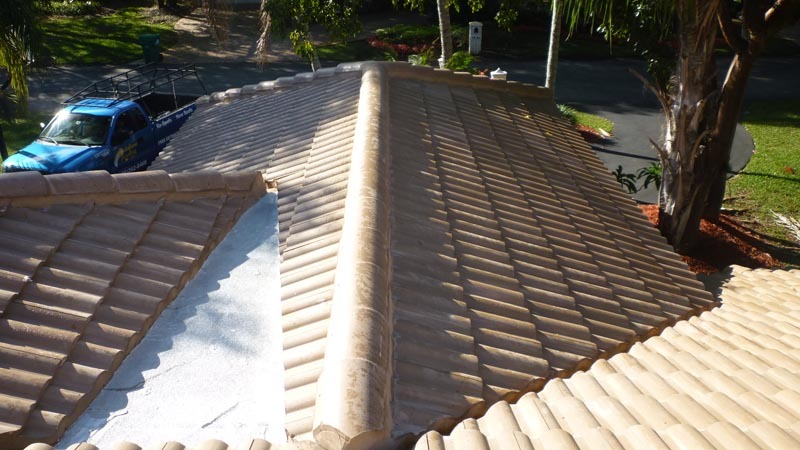 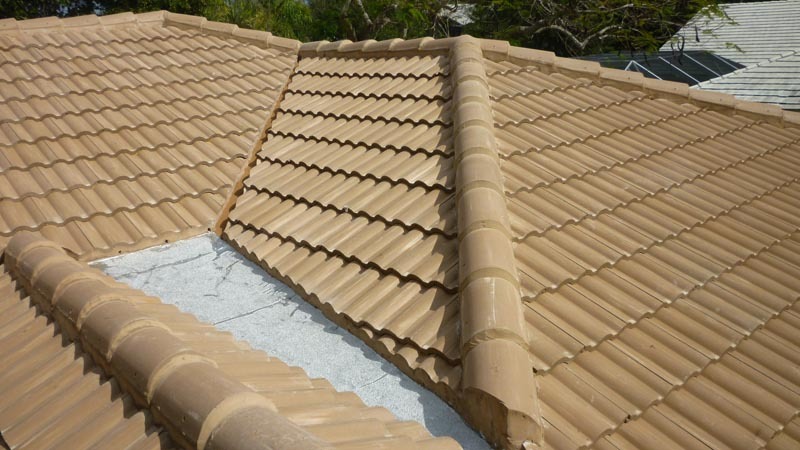 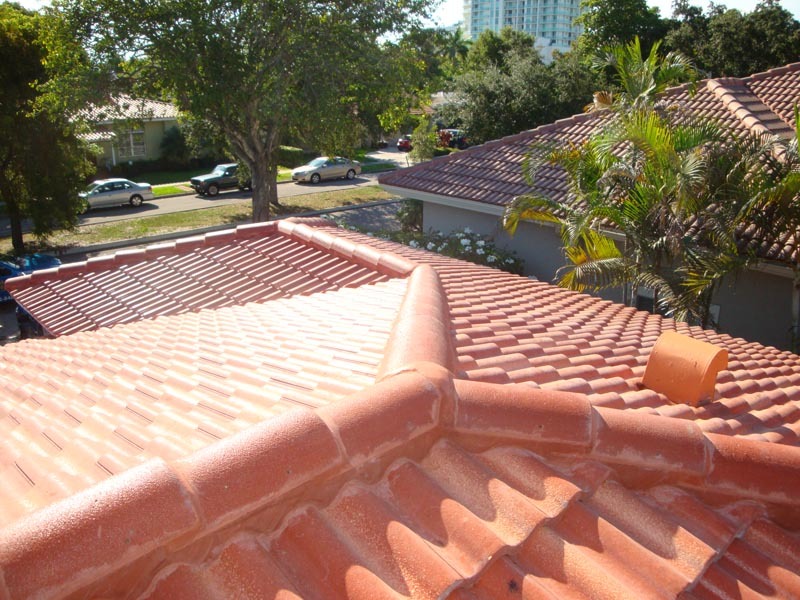 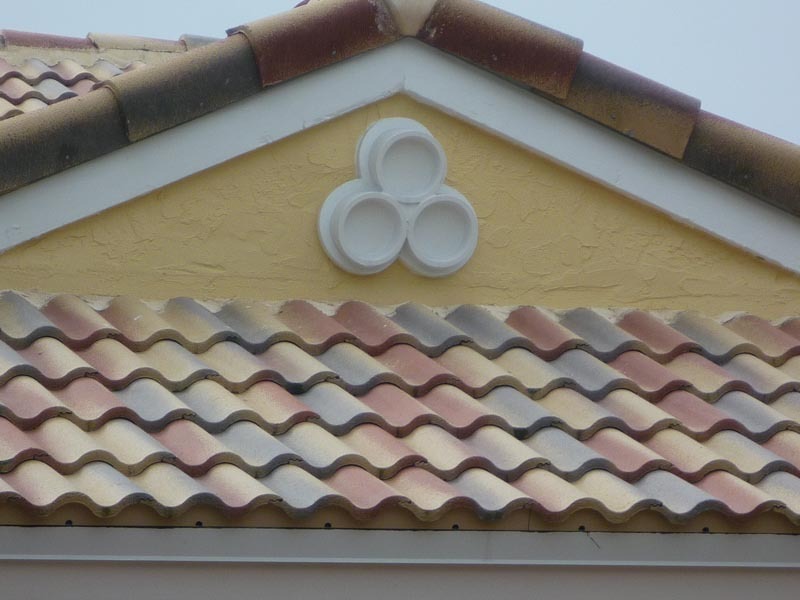 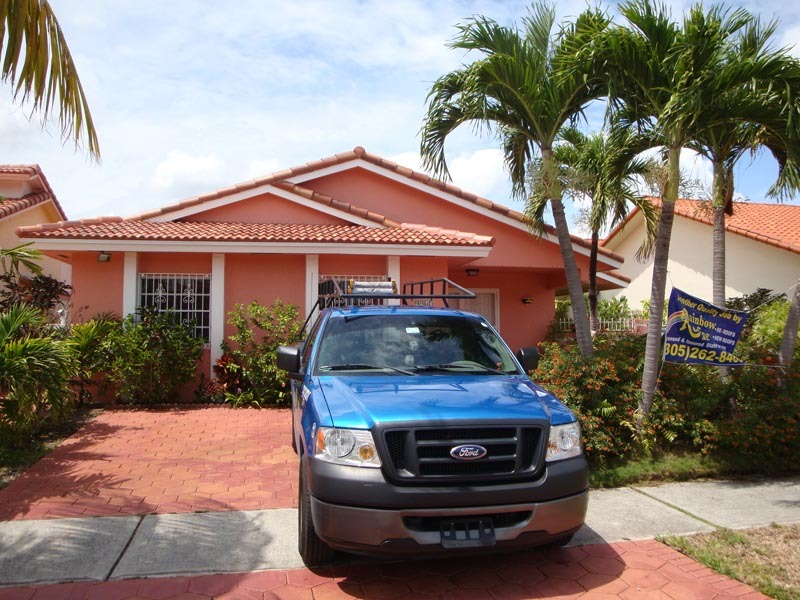 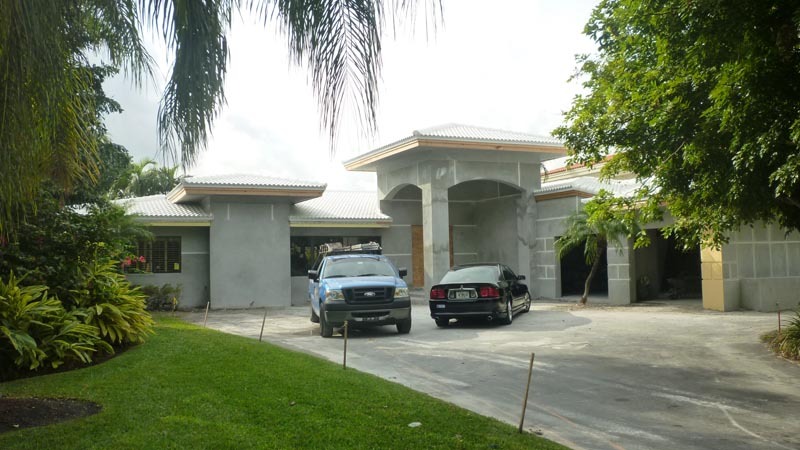 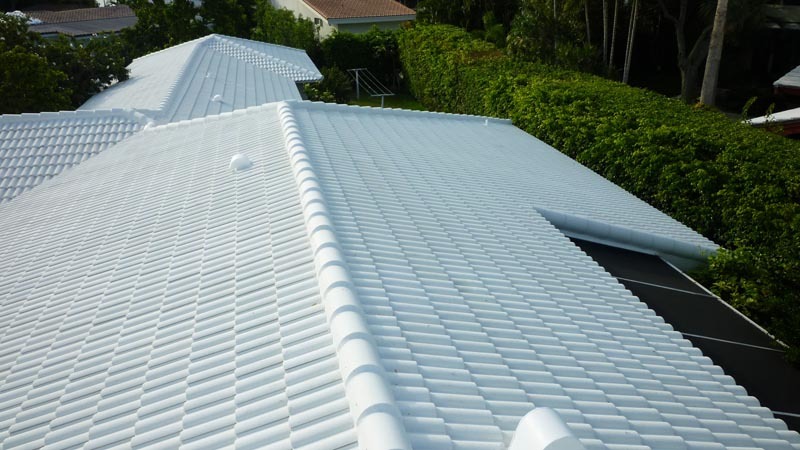 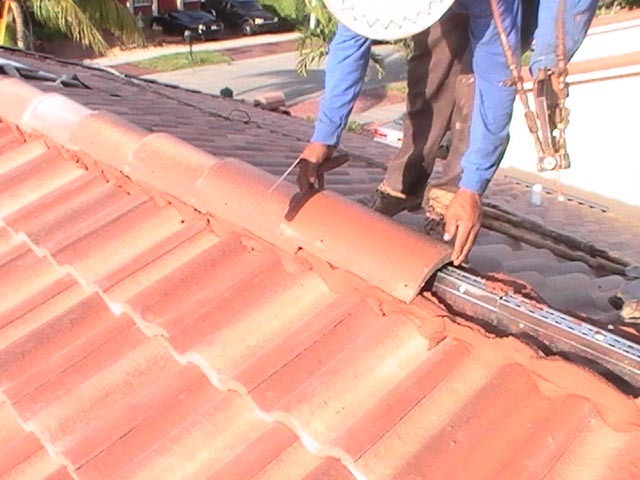 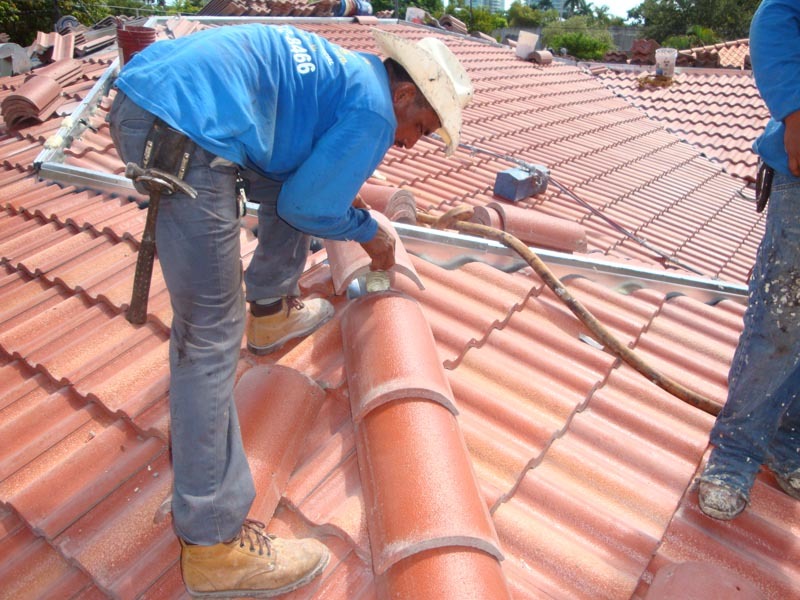 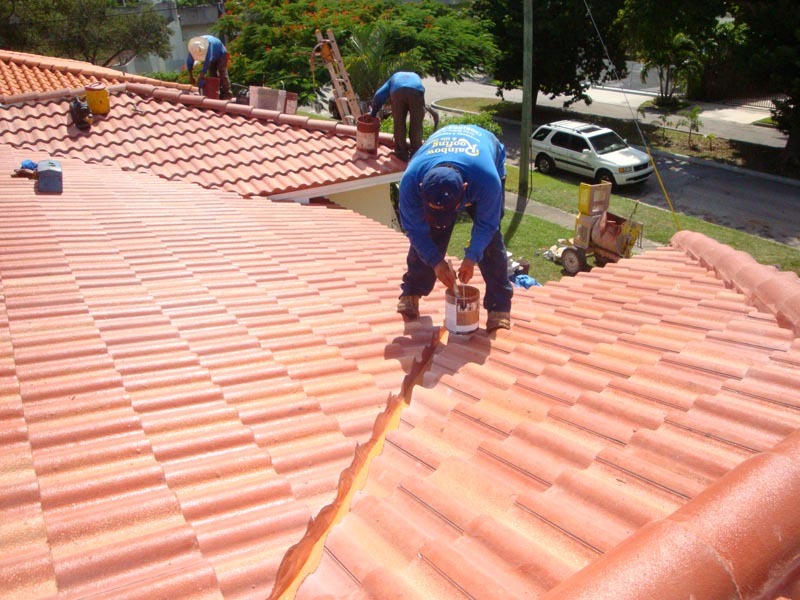 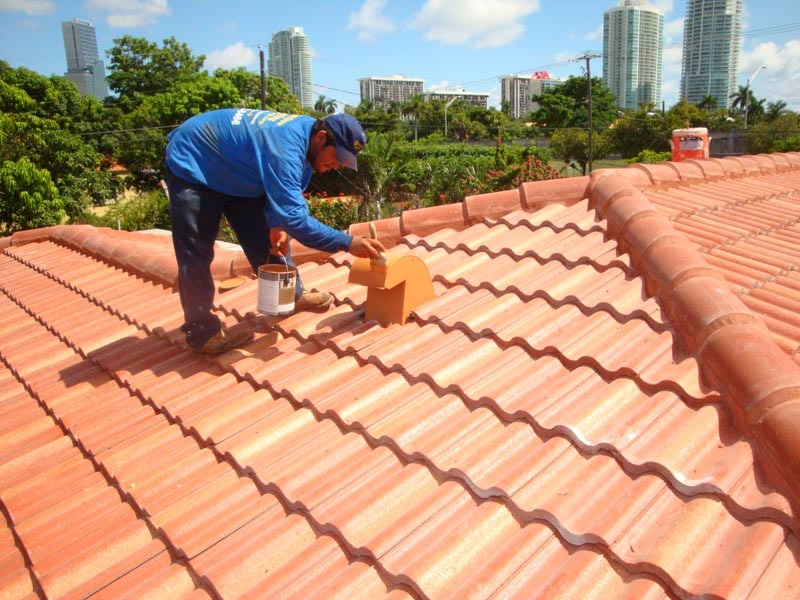 When you want to create a look for your home or commercial business facilities that has the ability to increase the visual appearance and provide superior protection for your building structure, you will find that a tile roof Miami roofing experts can install for you has the ability to provide you with positive results. 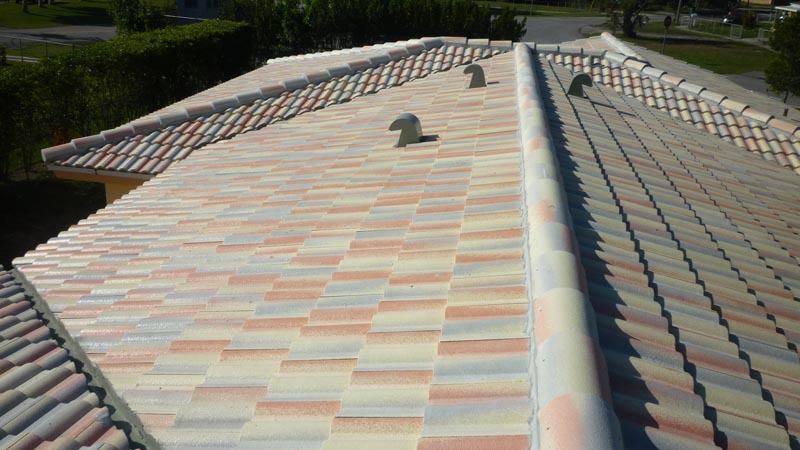 At Rainbow Roofing and Tile, we can help create that unique look for your home or business using clay, slate or concrete. 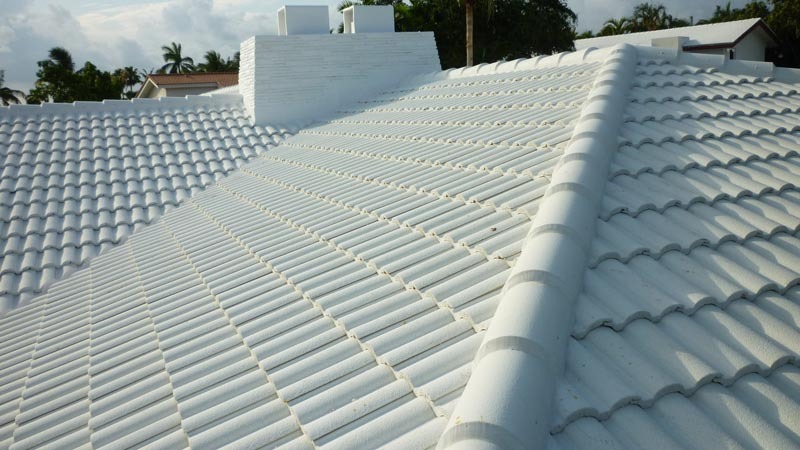 Each of these tile roof selections will provide you with many great benefits for your building roofing needs. 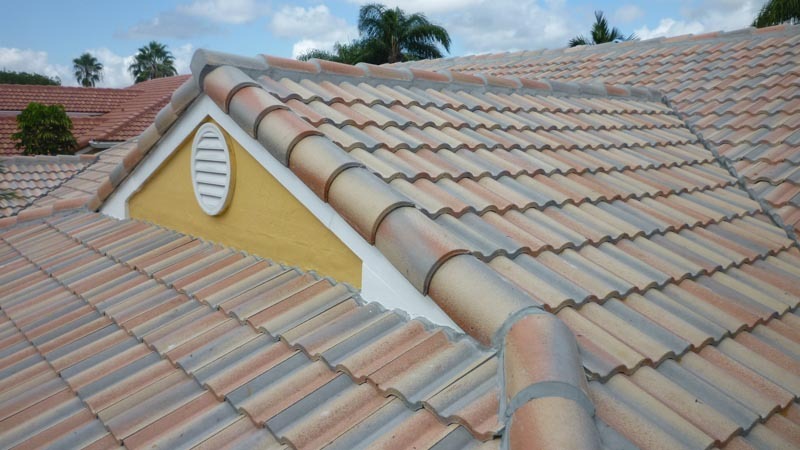 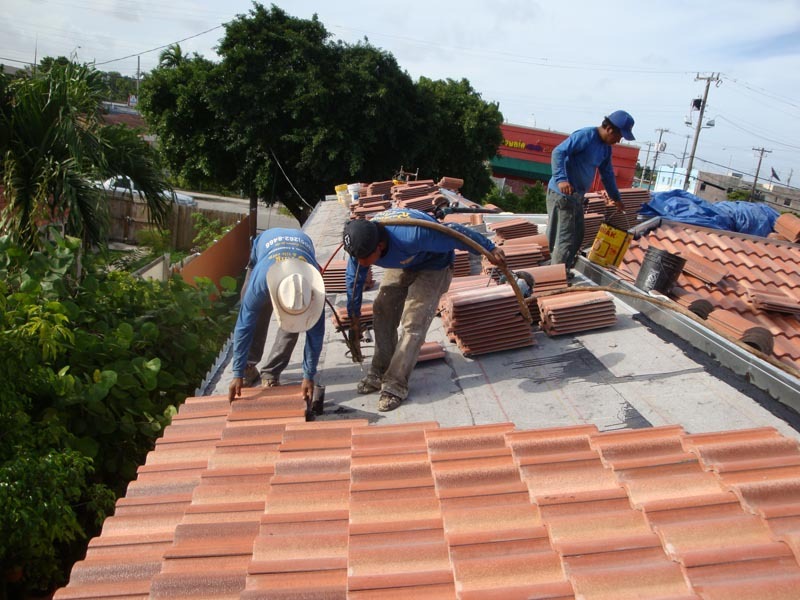 At Rainbow Roofing and Tile, we carry a full line of colors and styles of tile roofing that will compliment any building in which they are installed. 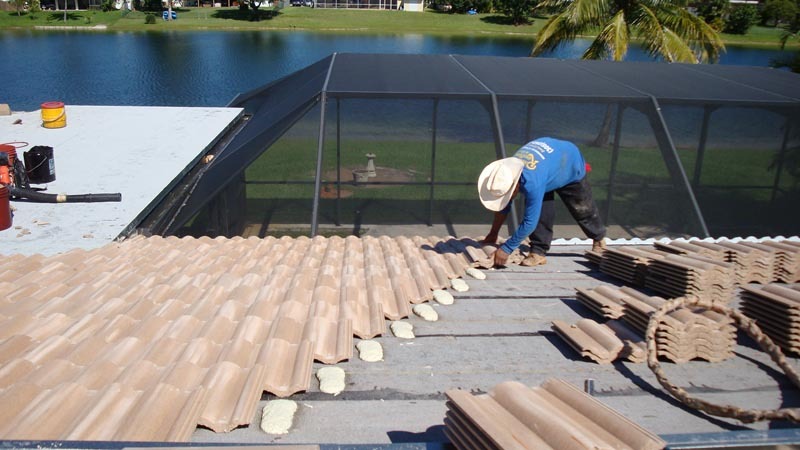 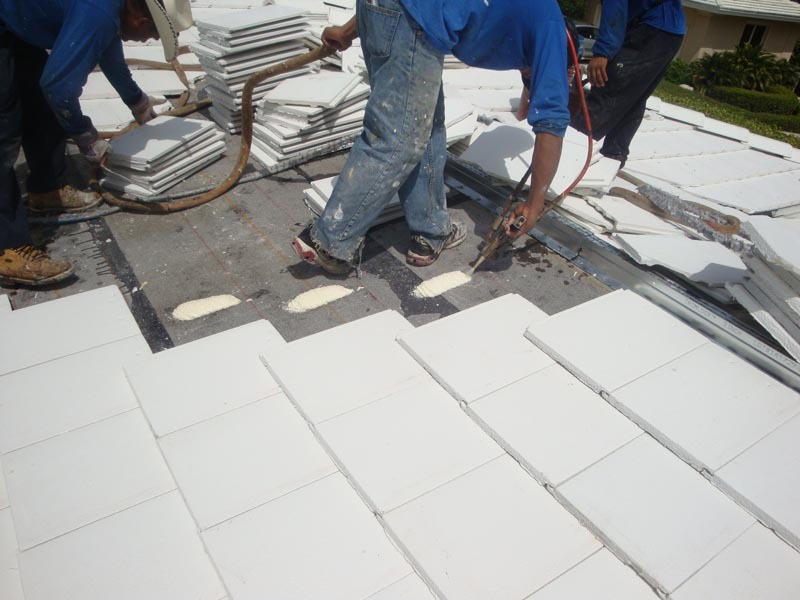 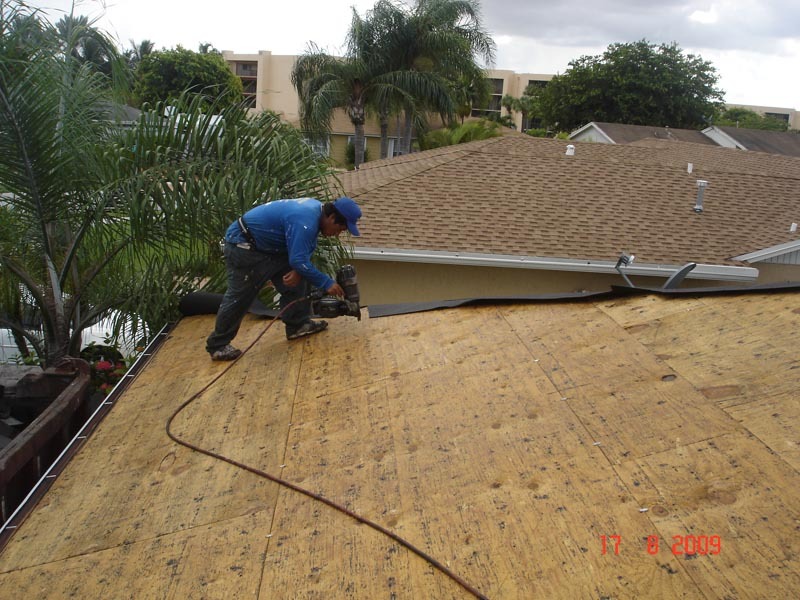 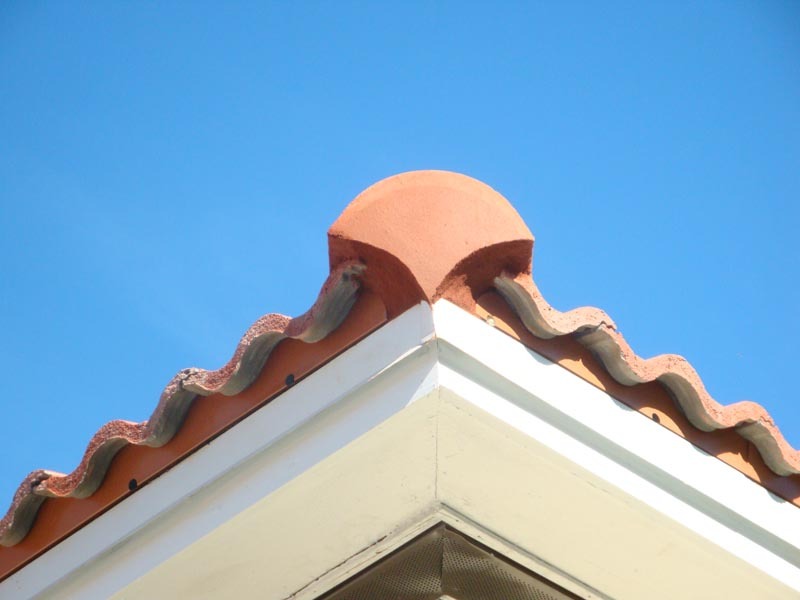 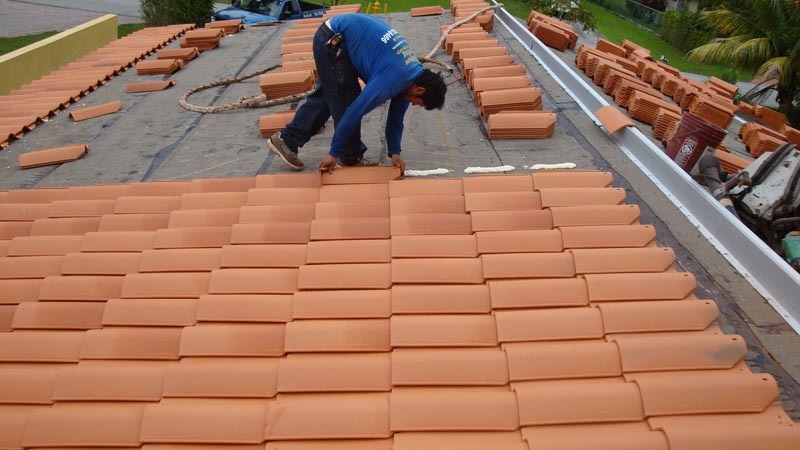 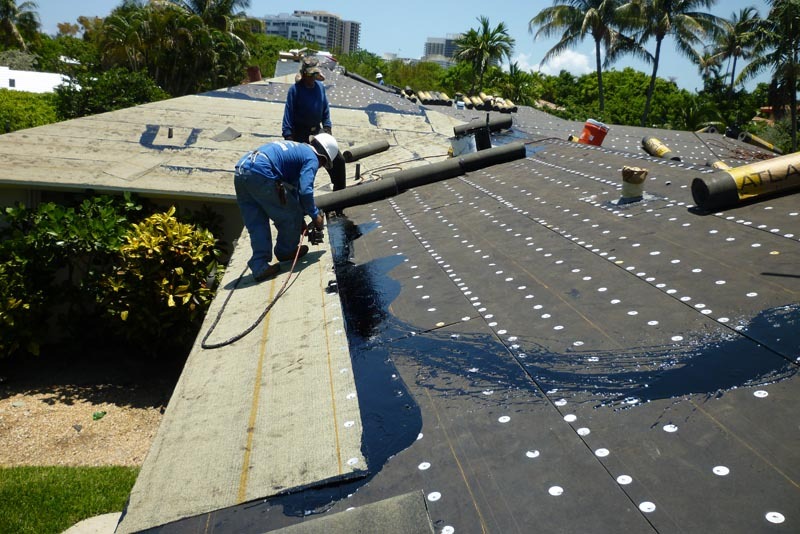 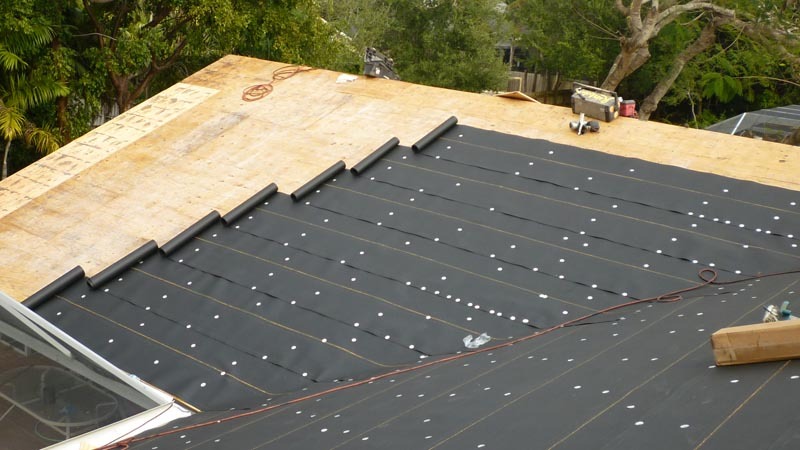 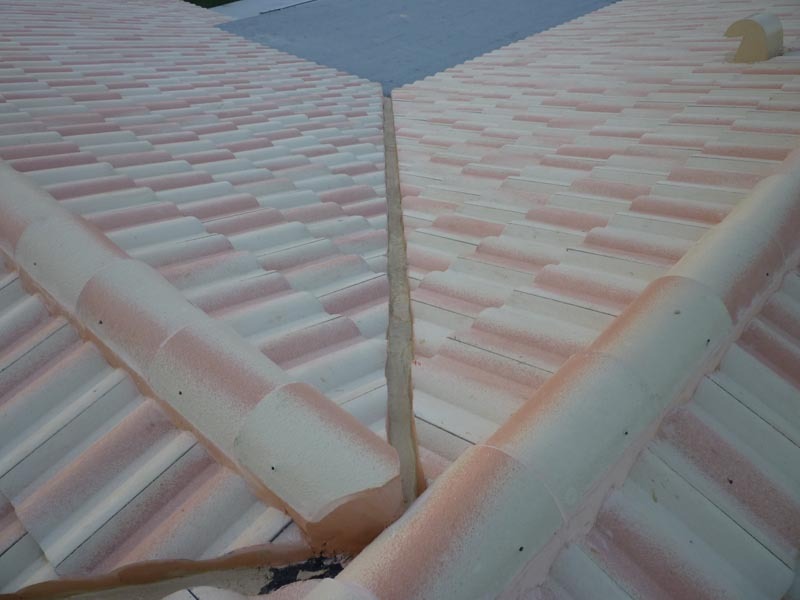 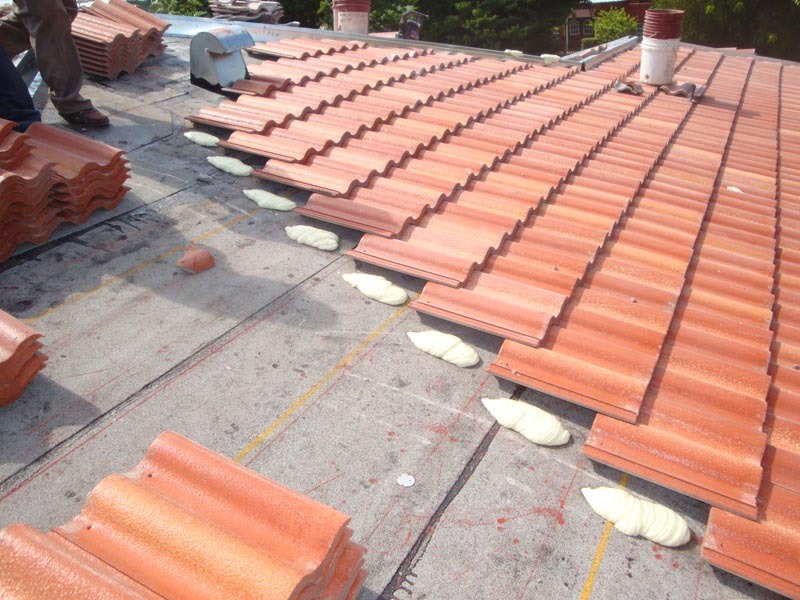 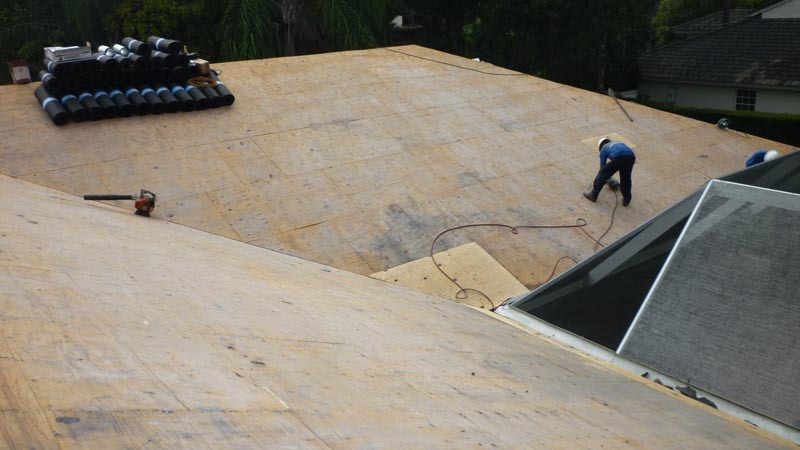 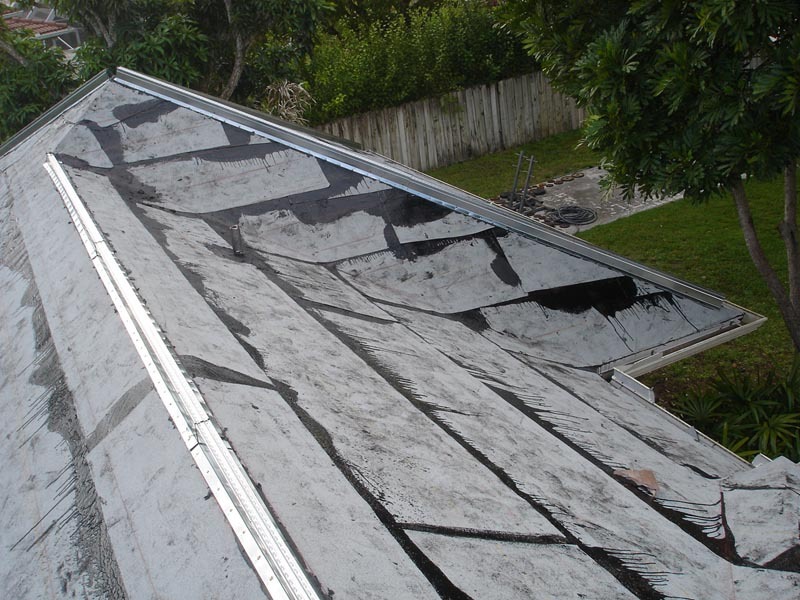 Our installation experts will complete the installation of these new roofing surfaces in a fast and efficient manner. 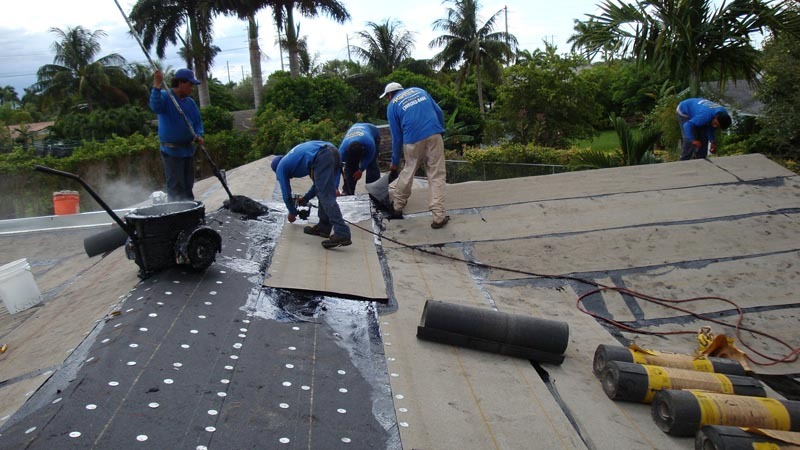 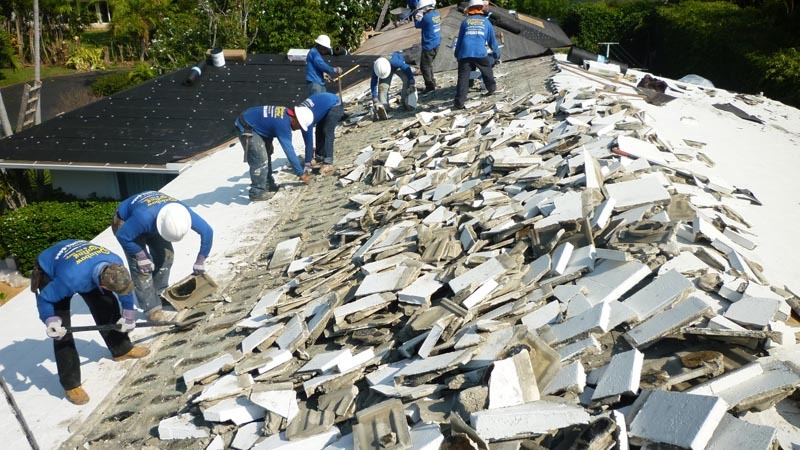 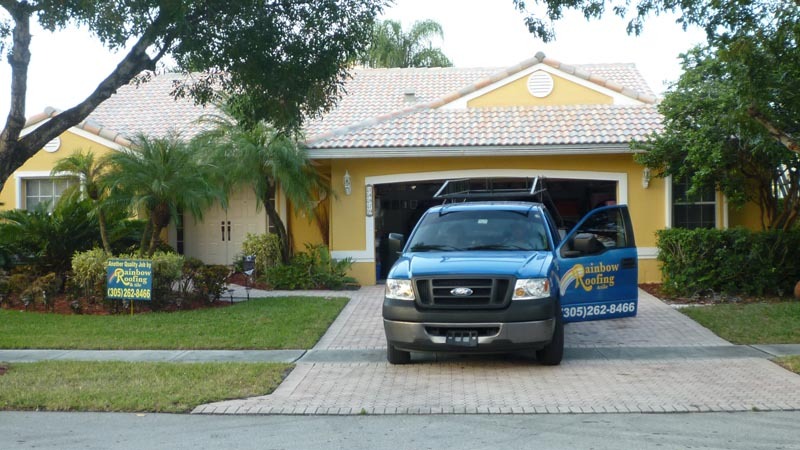 You will find that these professionals conduct all roofing installation services in a clean fashion that minimizes any disruptions to the everyday practices around your home or company. 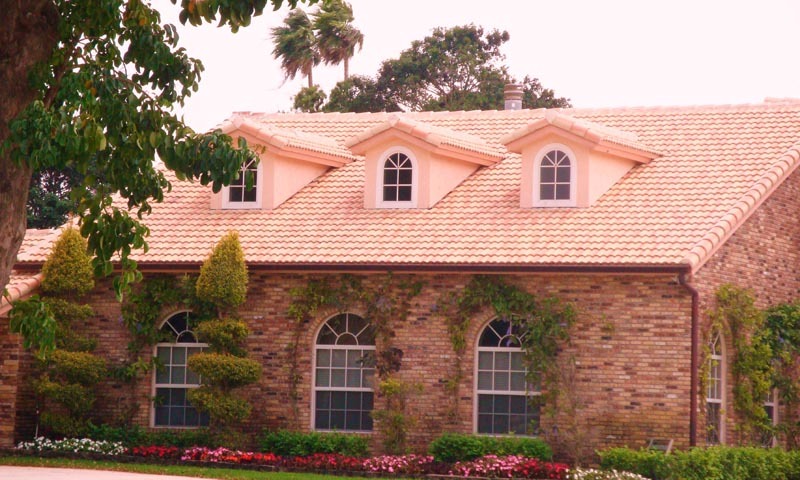 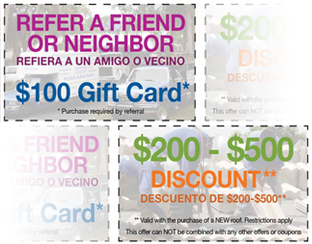 You will be very pleased with the results once your new tile roof is installed for many years to come.